Global Trip Handbook — HMBL Co. Connection Pointe Church is focused on providing the best possible education for members planning on taking part in mission trips. This handbook was developed for leaders and participants who will be traveling with the church. 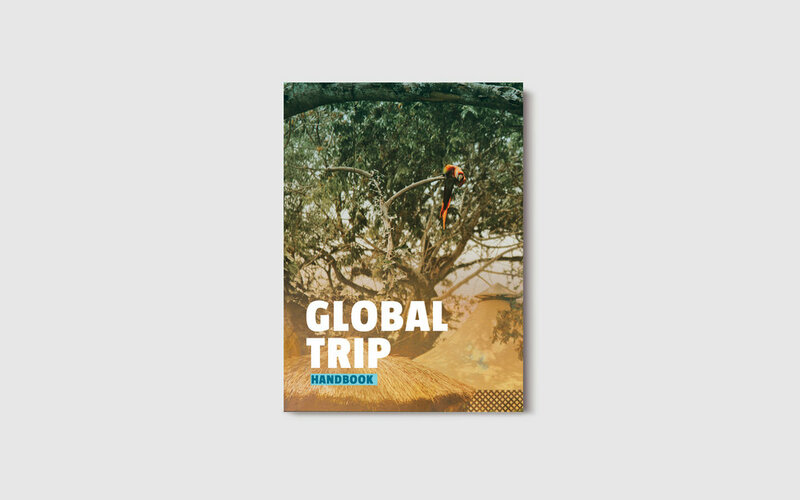 The interior of the Global Trips Handbook provides a variety of informational topics to help prepare individuals for their upcoming missions trip.